Poor storage performance continues to be the largest pain point with enterprise Database Administrators in today’s virtual world. The largest SQL Server conference of the year, PASS Summit 2015, has come and gone. This conference is the largest and highest-rated conference for SQL Server data professionals, and Heraflux is proud to have presented three sessions throughout the week of October 26th in Seattle, WA. David Klee from Heraflux recently recorded an interview with PernixData where he discusses some of the largest challenges with virtualized databases, and talks about how we leverage PernixData’s FVP product to bring the in-memory data discussion to a layer below the database to boost performance while simplifying the entire environment. Heraflux is proud to be selected to present several sessions at the upcoming PASS Summit conference in Seattle, WA during the week of October 26th. PASS Summit is the world’s largest and most attended conference for Microsoft SQL Server and BI professionals. Heraflux is proud to be presenting two technical sessions at the upcomingIT/Dev Connections conference at the ARIA Resort and Casino in Las Vegas during the week of September 14-17. If you are one of the lucky ones who gets to attend VMworld USA this year, and you have any number of virtualized databases in your environment, a number of fantastic sessions are being presented that will help you make the most of your virtualized database platforms. Heraflux is excited to be attending VMworld 2015! Our company founder, David Klee, will again be speaking in VMworld sessions, and also joining multiple technology partners for panel discussions and other Microsoft SQL Server on vSphere education events. Below is a schedule where VMworld attendees can hear David, Heraflux’s own Microsoft SQL Server MVP and VMware vExpert speak about Microsoft SQL Server virtualization. 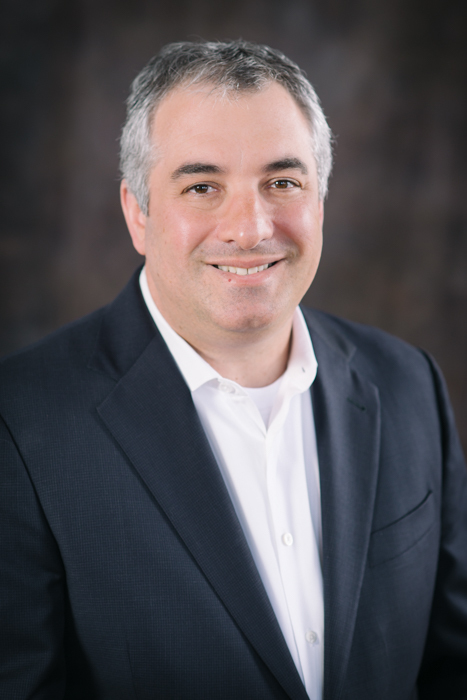 Heraflux Technologies, a leading data consulting group, is proud to announce the addition of Jon Shields to our team of business development experts as Vice President of Business Development. Jon joins the team after twenty years of experience as a sales and business development leader. His background includes sales, business development, strategy, marketing, and business growth in both the database and infrastructure arenas, perfect for our convergence of data and infrastructure focus. “Jon brings with him an extremely vast amount of specific experience critical to the sustained growth of our business. Jon’s background sets him apart from the rest because of the level of deep experience in sales, strategic alliance relations, and business development in the database, virtualization, infrastructure, and storage industries.” says David Klee, Heraflux Technologies Founder. David Klee, Heraflux’s Founder, received notice this morning that his community award – Microsoft MVP – has been renewed for 2015. David Klee from Heraflux recently recorded a podcast with the SQL Server Radio group and discussed virtualization, high availability, and independent consulting topics.